01Jul Vintage Hats Coming Soon! Last week we finally got some time and got around to sorting out and photographing some of our genuine vintage hat collection. These will be added to the website over the next week so keep checking back to see what we have available. 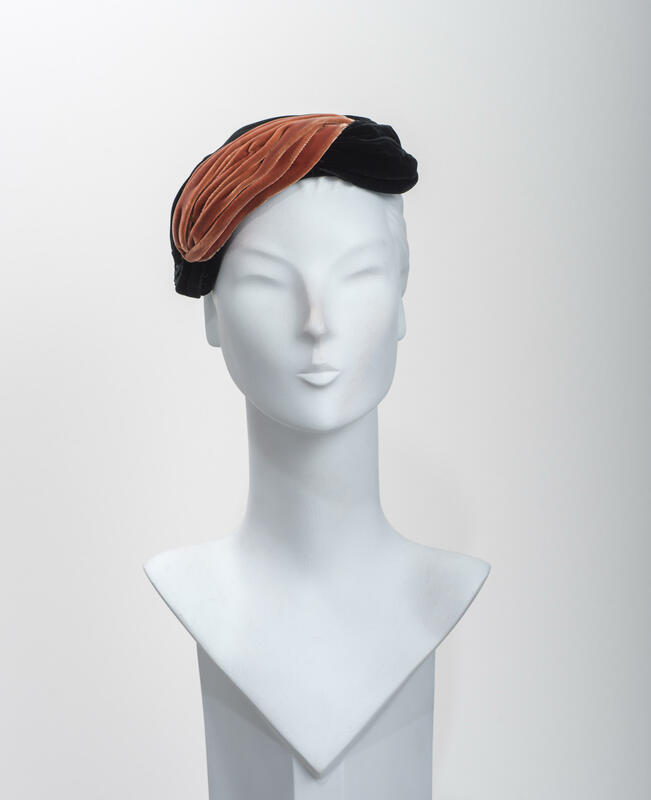 These hats are all in great condition and range from around the 1940's to modern. We have both men's and ladies and are really excited to see them get worn and the love they deserve in new hands. All our vintage hats will be steam cleaned and repaired if necessary and as far as possible by our in-house milliners.